In this pack you will find a deck of 68 beautifully designed cards. Each card contains either a question or a task. There are thirty eight questions and twenty nine tasks within the deck. The questions and tasks are made up of both light-hearted and serious themes. 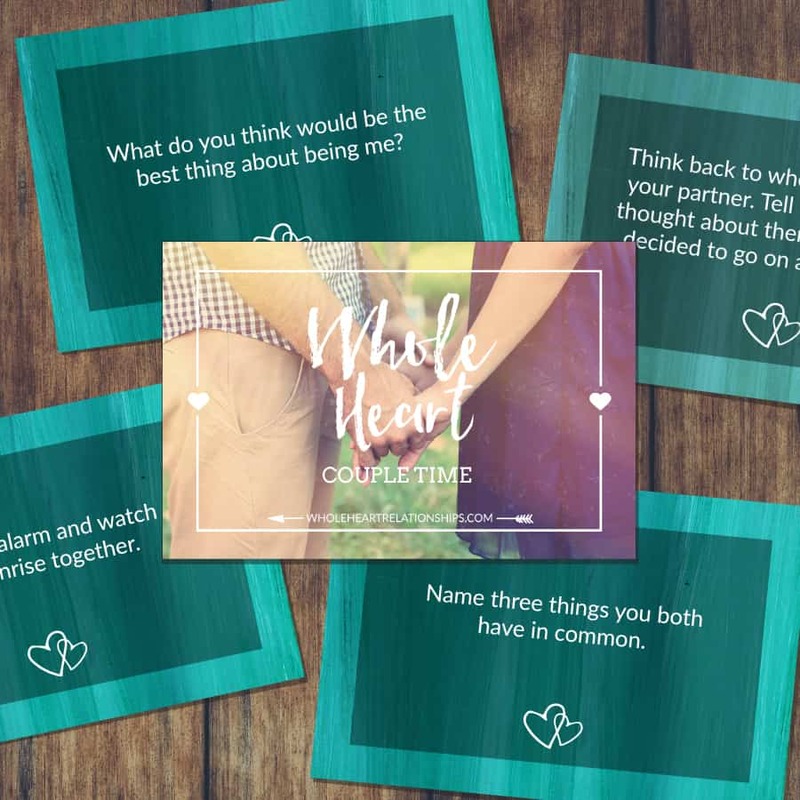 It is our greatest hope that these cards bring you and your partner closer together by encouraging you to spend time talking, listening and most of all, having fun. There doesn’t have to be anything “wrong” with your relationship to use these cards, but a word of warning – these cards will turn the intimacy and connection right up!